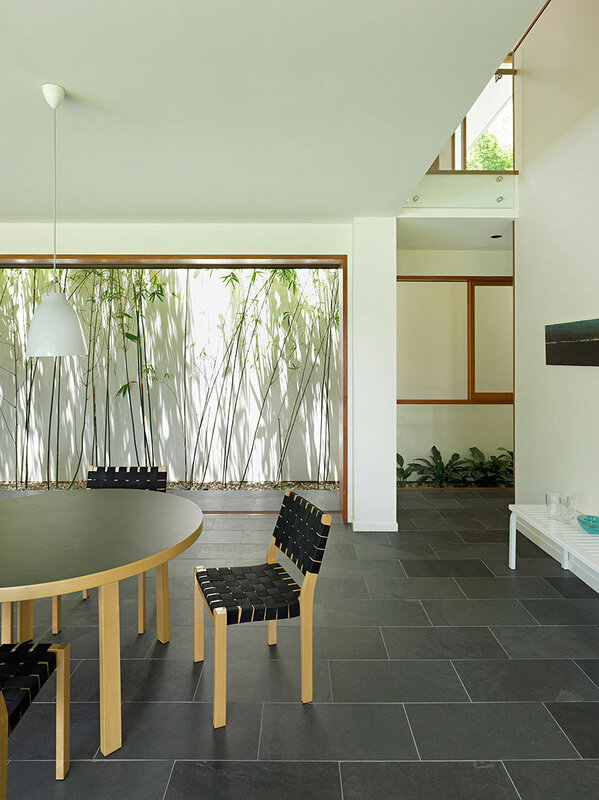 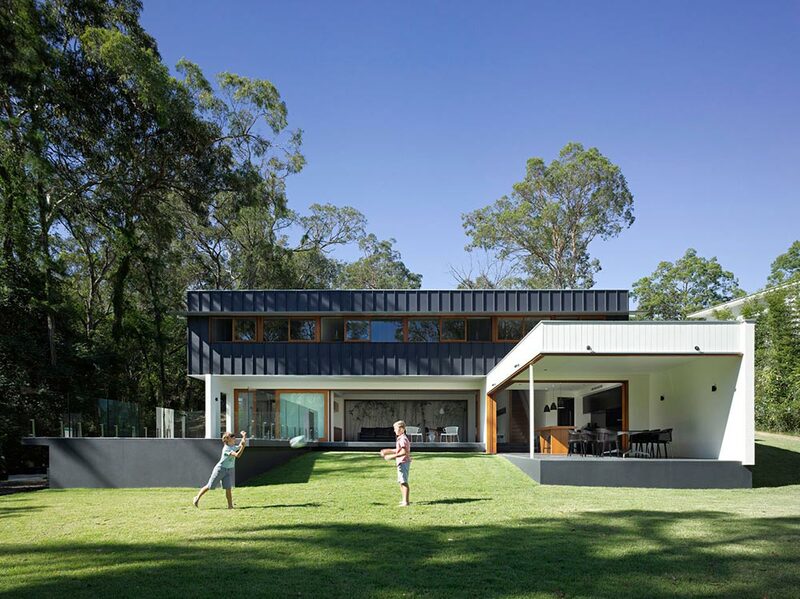 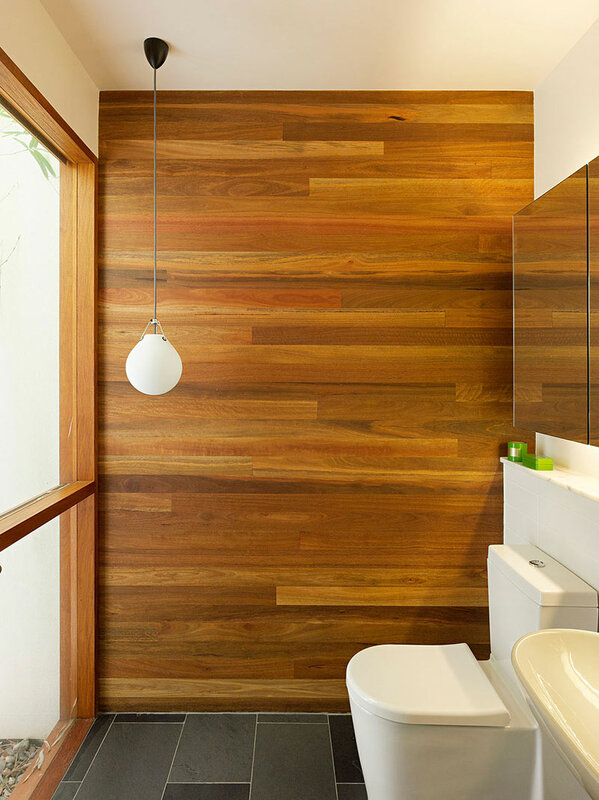 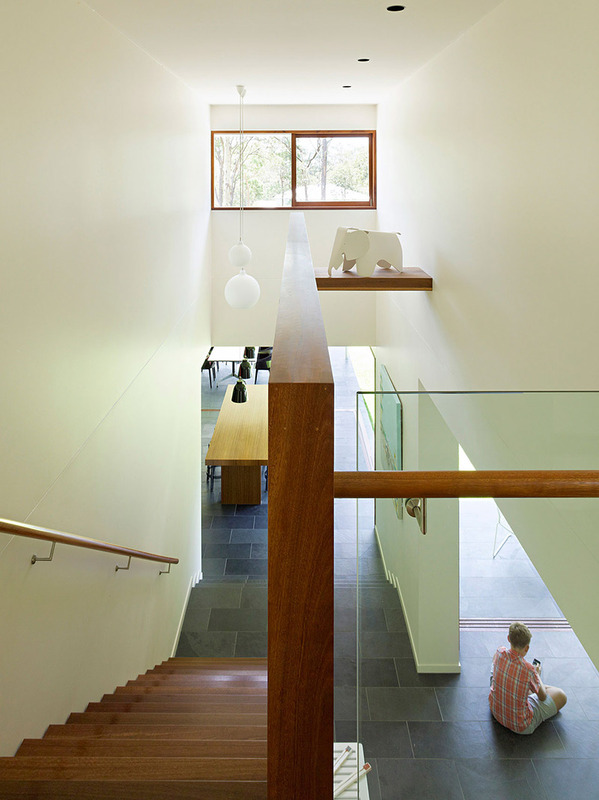 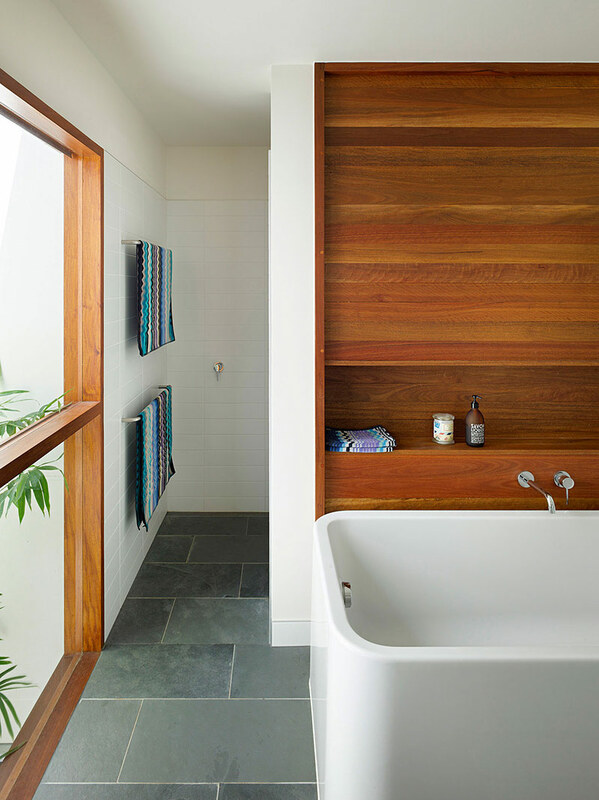 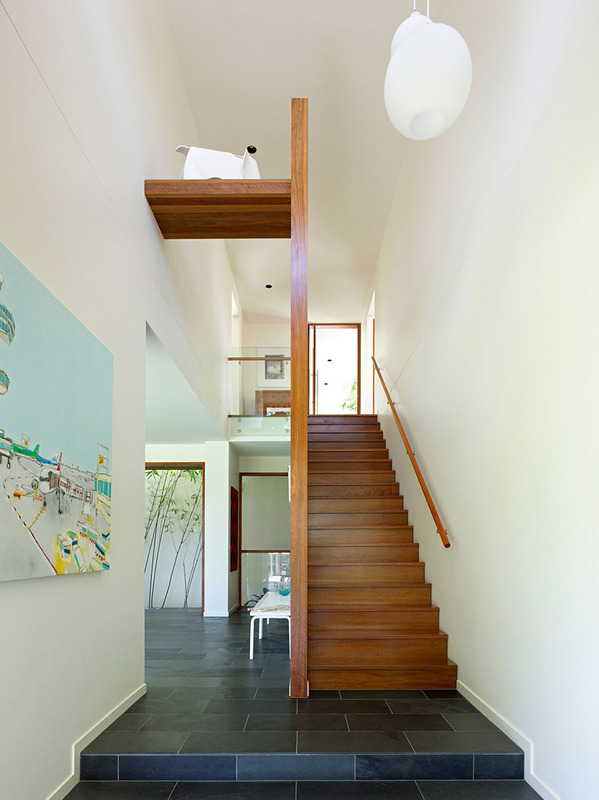 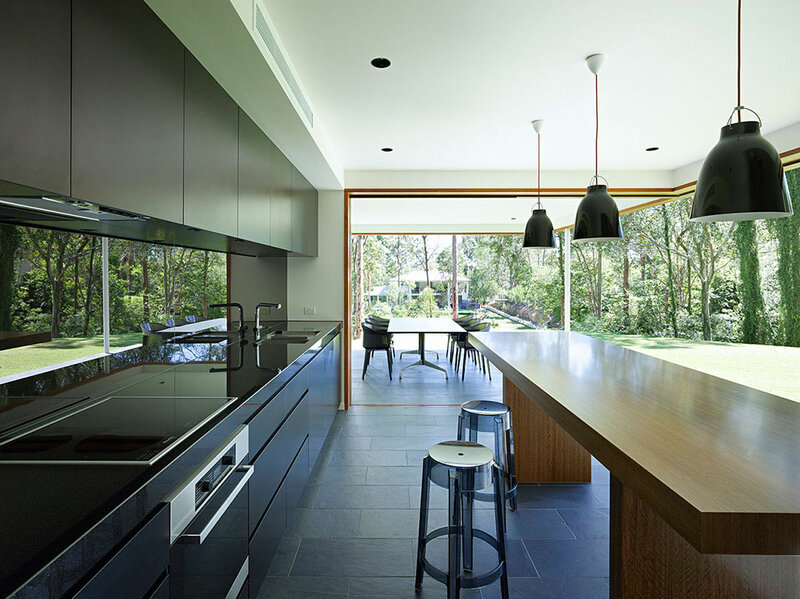 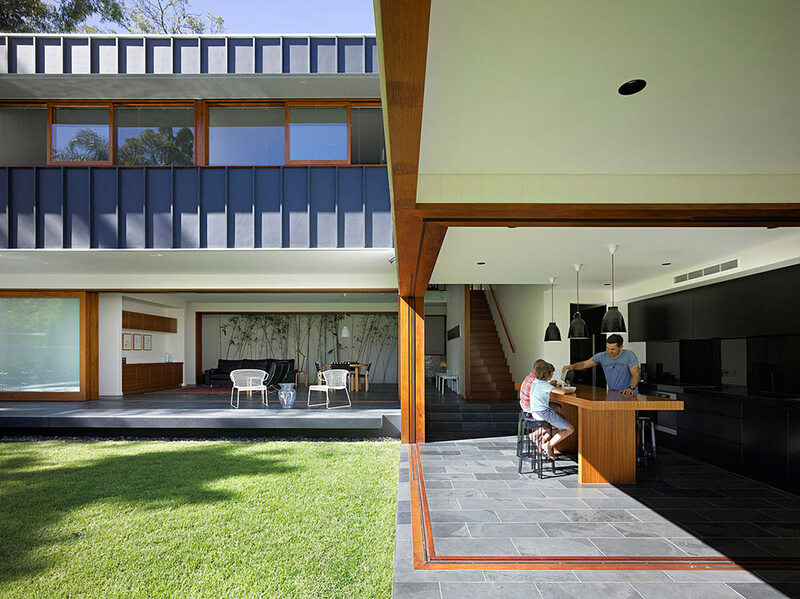 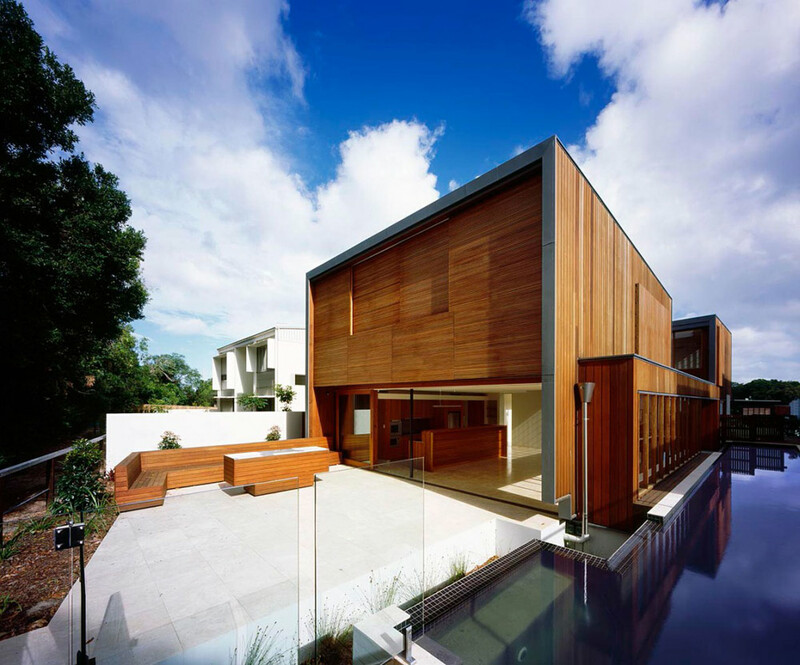 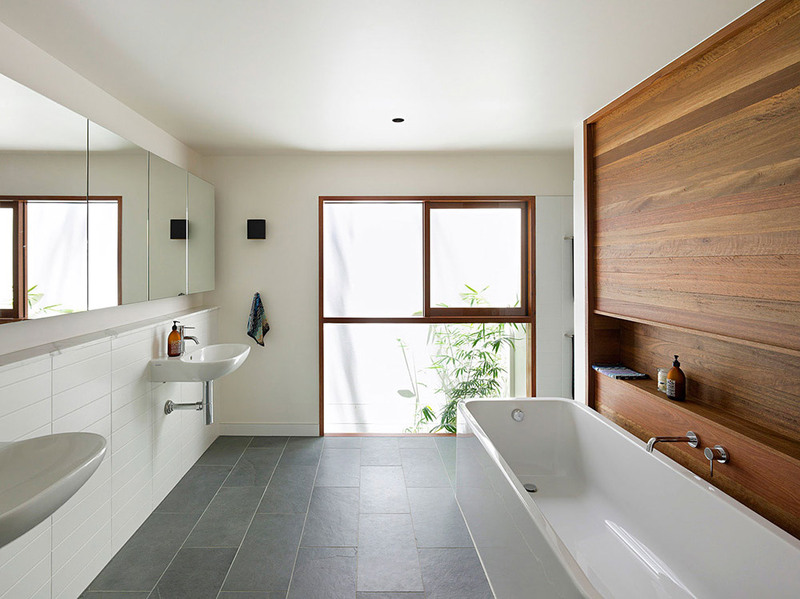 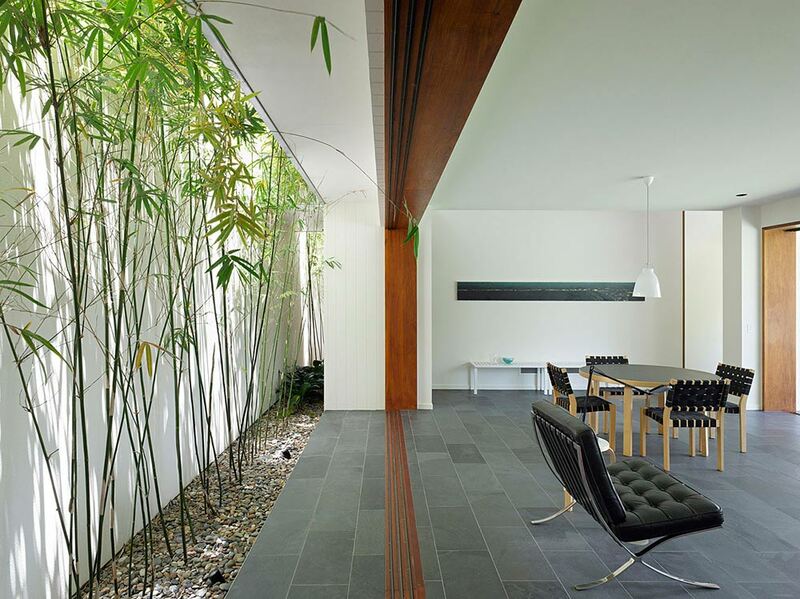 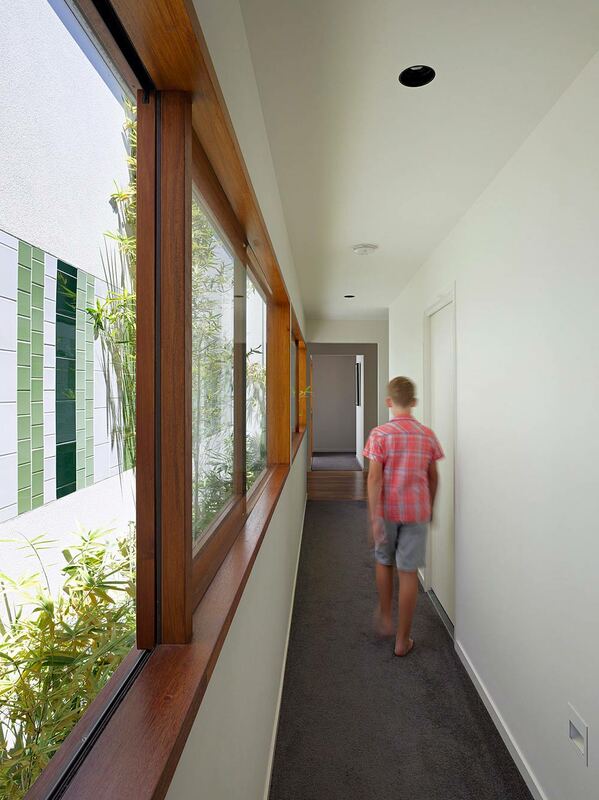 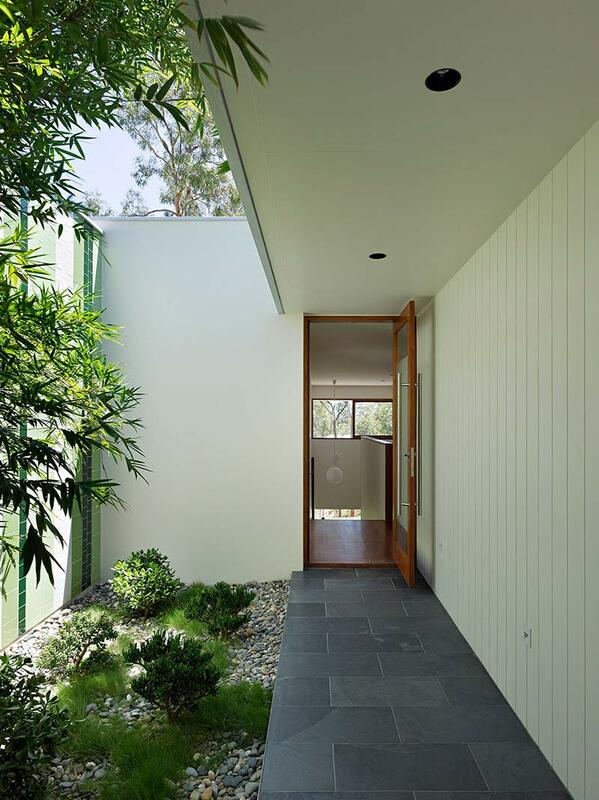 The Fig Tree Pocket House 2 was completed by the Brisbane based firm Shane Plazibat Architects. 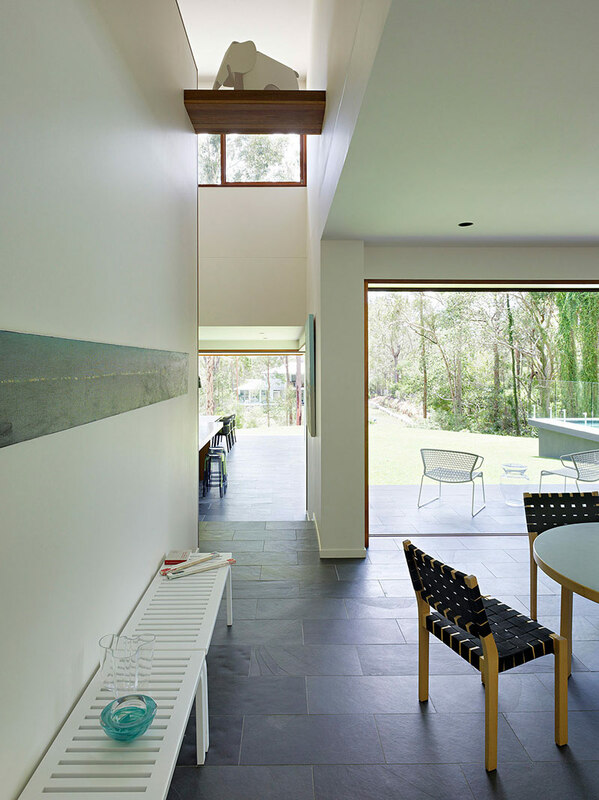 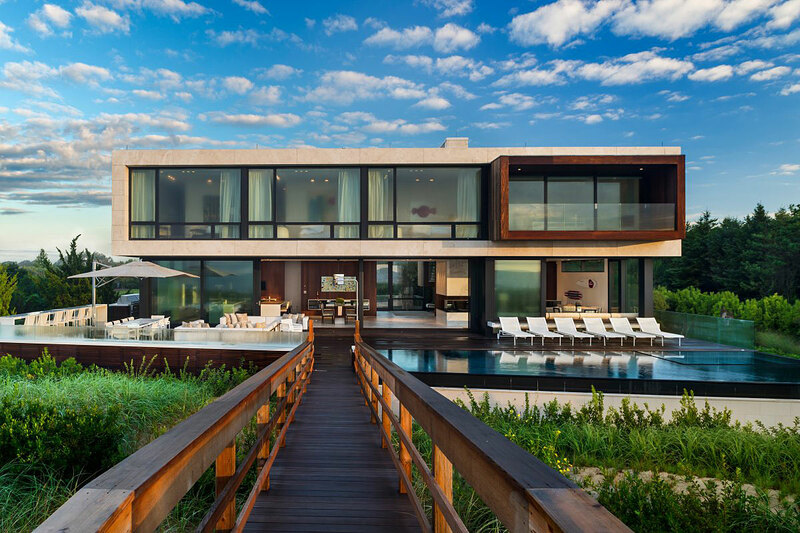 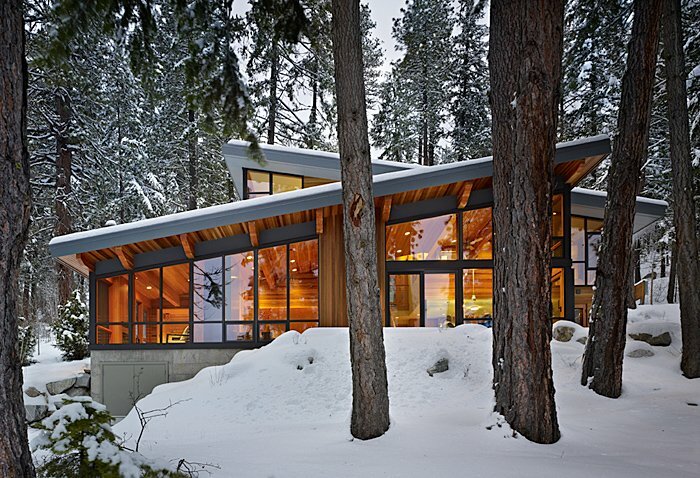 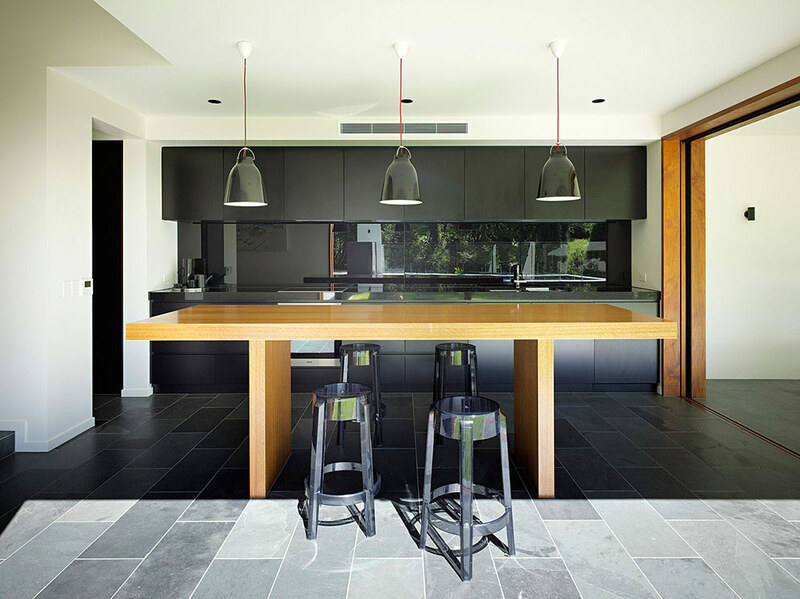 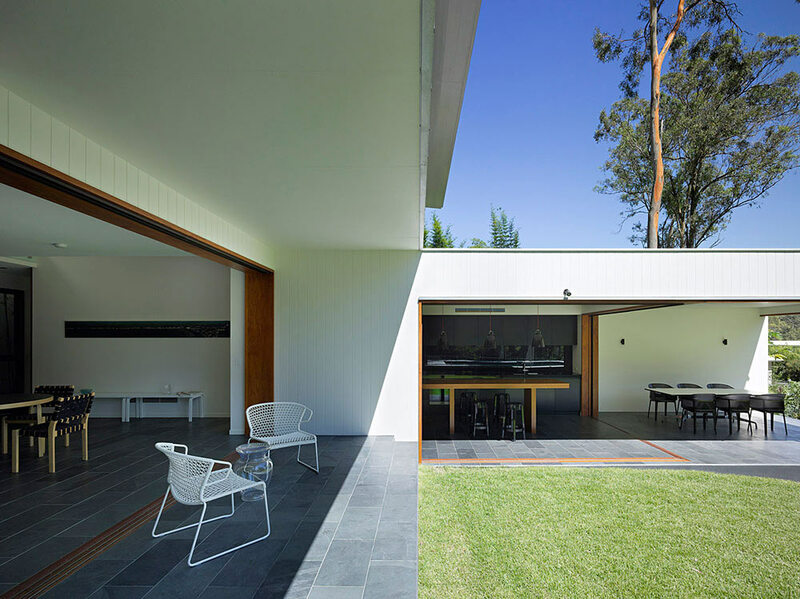 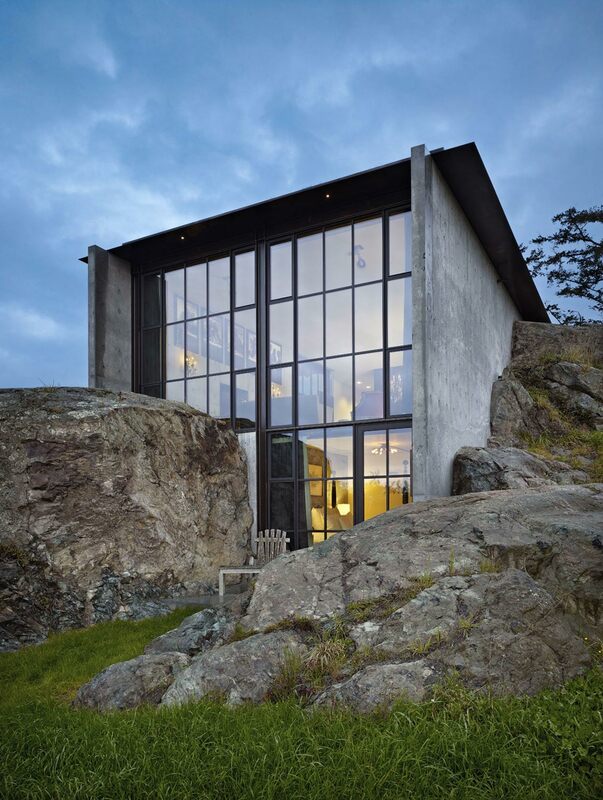 This contemporary home is concrete framed with timber cladding. 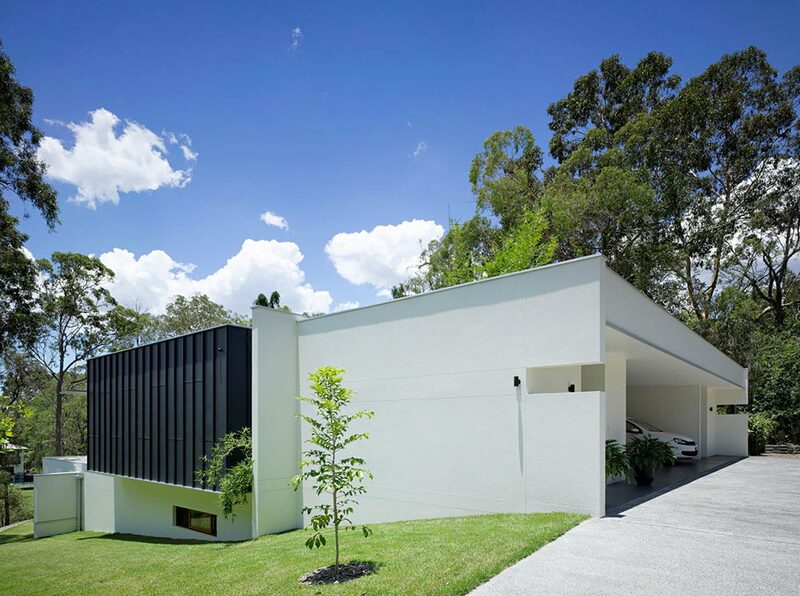 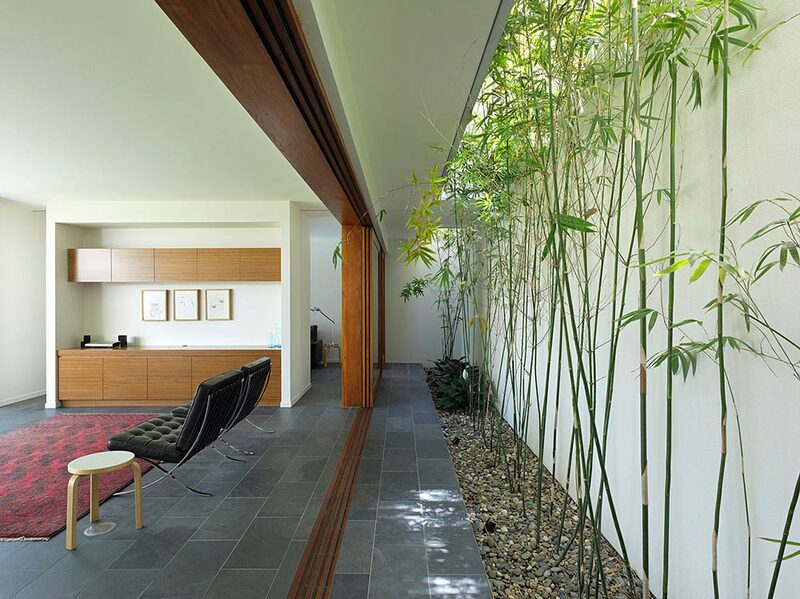 The property is situated on a 2,000 square meter, gently sloping, north facing plot, in Brisbane Australia.